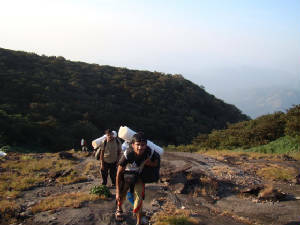 Kumara Parvata or Pushpagiri is a difficult two day trek which is located in the District of Dakshina Kannada. 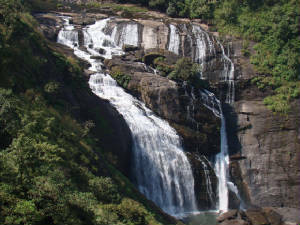 It is around 300+ km from Bangalore and around 15 km from Nearest town Subramanya. It stands as a majestic backdrop to the Subramanya swamy temple located in Kukke. It is the third tallest peak but most difficult trek in Karnataka. There are two ways to trek to the top. The trail starting from Subramanya is more difficult than the first one.You can stay and have food at Bhattara mane if you are trekking from Subramanya. Do carry lots of water with you. There is no water source at the top. If you start trail from Heggade mane (5 km from Bidalli). You will get to see a beautiful eye-catching mallalli water fall on the way. After around 2 km of trek you will get a forest check post where you need to take the permission to camp inside and enter the forest area. Make sure that your shoes has good grip because you will come across three rocky patches which are very steep. It will be very cold at the top and the wind blows with high velocity. Make sure that your tent withstand those. Sleeping bags would help you to protect from the cold. 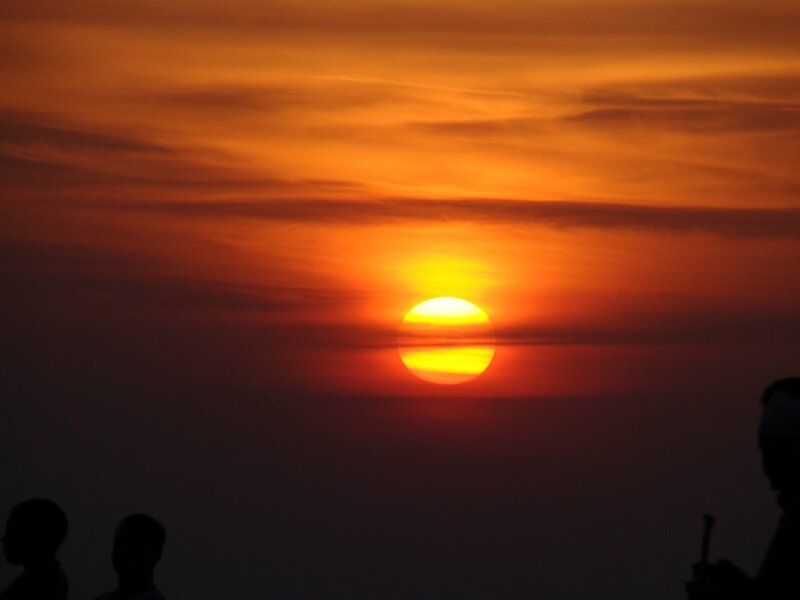 The Sunset and Sunrise sight are amazing from the top of Pushpagiri.